The SCX combines the benefits of the traditional gummy bear implants’ highly cohesive nature with an extra-high profile and upper pole fullness. Gummy bear implants are ideal for these extra-high profiles because the cohesive nature will help maintain the upward projection and fullness throughout the life of the implants. This implant is made of the most cohesive gel available by Allergan. Not every woman will benefit from an extra-full profile, but it may be right for women who want increased upper pole fullness. 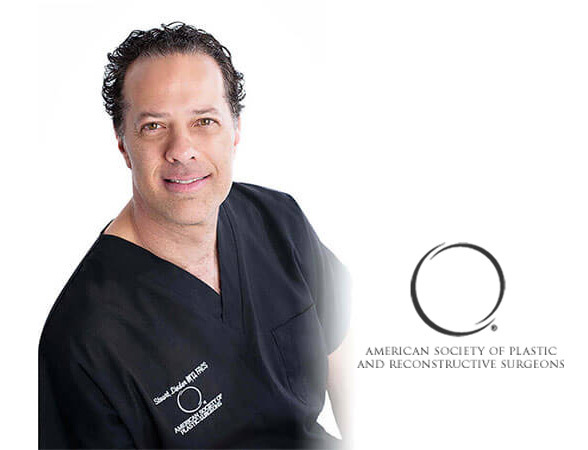 The SCX is especially useful in breast revision surgery where tissue coverage is minimal. These gummy bear implants are FDA approved for women 22 years and older. Comprised of a highly cohesive silicone gel that makes them form-stable, gummy bear implants are designed to maintain upper pole fullness throughout the life of the implant. The smooth texture minimizes the chances of developing visible wrinkling or rippling, especially in women with thin breast tissue. 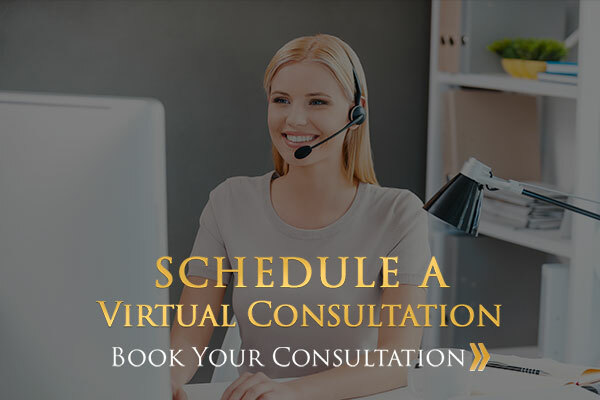 They may be used for breast reconstruction when a woman desires a natural breast appearance. 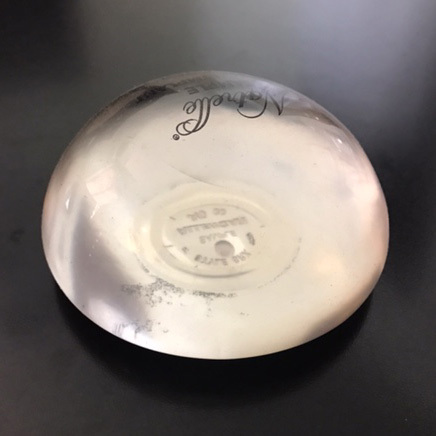 This breast implant has a smooth shell surface and provides patients with the fullest, roundest look possible. The silicone gel reduces visible implant rippling and wrinkles. 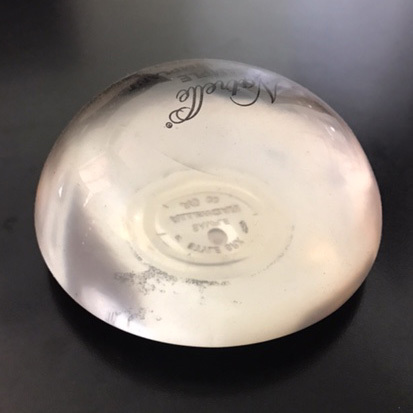 However, women with thinner breast tissue may be prone to developing visible implant edges with such a high-profile implant. These implants are not for everyone but can create the increased upper pole fullness some women desire. The INSPIRA® SRF implants are designed to have increased durability that decreases the risk of implant leakage or rupture. The SRF style implants have a smooth shell surface and provide a full projection. 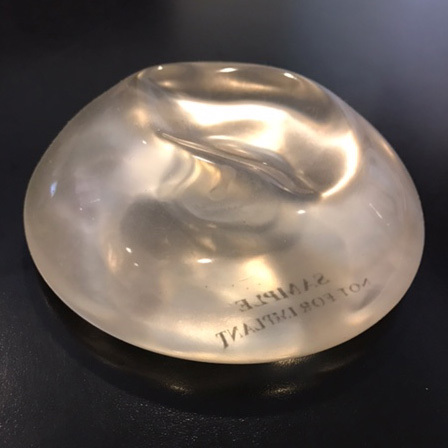 They still provide a significant amount of fullness in the upper pole of the breasts, but the SRF has a slightly wider base than the SRX implant. These implants are also available in a textured surface to be used during breast revision surgeries to correct capsular contracture. The style 15 implants are mid-range implants with a moderate width and a moderate amount of projection. They are useful for women who desire natural-appearing breasts with less upper pole fullness. These are also excellent implants for women who are ectomorphic or have a thin body build, in that they are not too wide and do not create the matronly appearance that can be seen with the moderate style 10 gel implants. 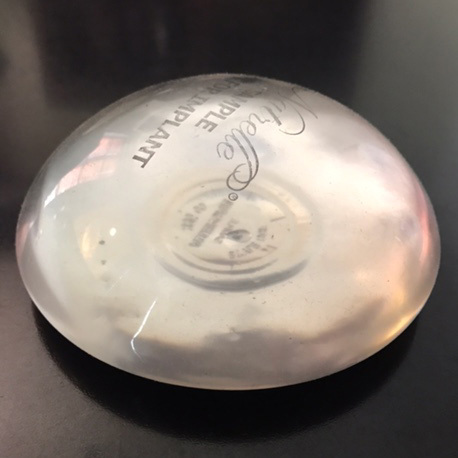 These implants provide a natural breast appearance with the widest base and the least amount of anterior/posterior projection. 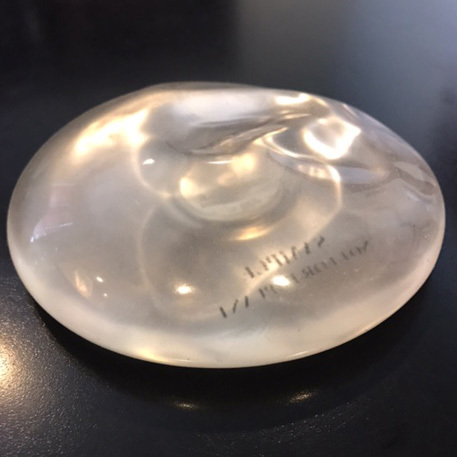 I rarely use these implants in my practice now because I feel that they are too wide and flat and give women a matronly appearance rather than the full and narrowed appearance that most of my patients desire. The moderate profile implants were used mostly in the ‘70s, ‘80s, and ‘90s. Over the last 10 to 15 years, the moderate plus and high profile gels have become more preferable, in my opinion. 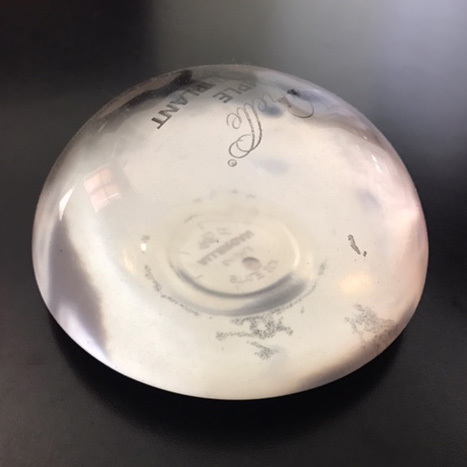 Patients who present for revision surgery often had these moderate-profile implants placed 10 to 20 years ago and desire to have them replaced with either moderate-plus or high-profile silicone gel implants.